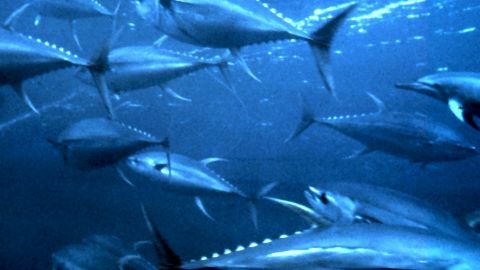 A practical guide to billfish, a group of predatory fish that includes marlin, swordfish, sailfish and spearfish that are best known for their prominent bills. 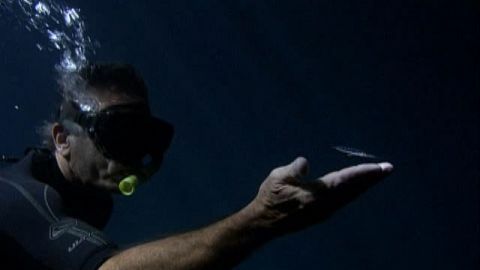 Rick Rosenthal has a face-to-face encounter with a baby sailfish that emerges from the darkness. Watch the video. Rick Rosenthal discusses the challenges he faced during the two-year process of making Superfish.